We Service Central Alberta Through All Seasons. Your Local Roofer for Over 30 Years. 100% satisfaction guarantee. We service all these areas and any rural property in between! Here are some great testimonials from our customers about our service. "A great bunch of guys to do business with! Customer Service is over the top!" "They were very professional, on time, and finished quickly." "This is the 2nd house we got the roof done on. What a top notch bunch of guys, we are very impressed with the quality of service and the product." "Primo roofing was prompt, professional and fast. They did an amazing job! We've had a big storm since they replaced our roof and lost 0 shingles this time. We are very pleased with the job and the price. Thanks Primo! We will definitely be recommending you." "Can't say enough good things about Primo Roofing. The price was lower than others and the quality and the professionalism was top notch. Thanks guys!!" Add Value & Protection with Primo Roofing & Exteriors in Central Alberta. We are a family run business with roots in Central Alberta that firmly believes in good neighbours and building relationships based on trust. In other words, do onto others as you would have them do onto you. We service Central Alberta through all seasons. We specialize in and understand rural and small town markets. 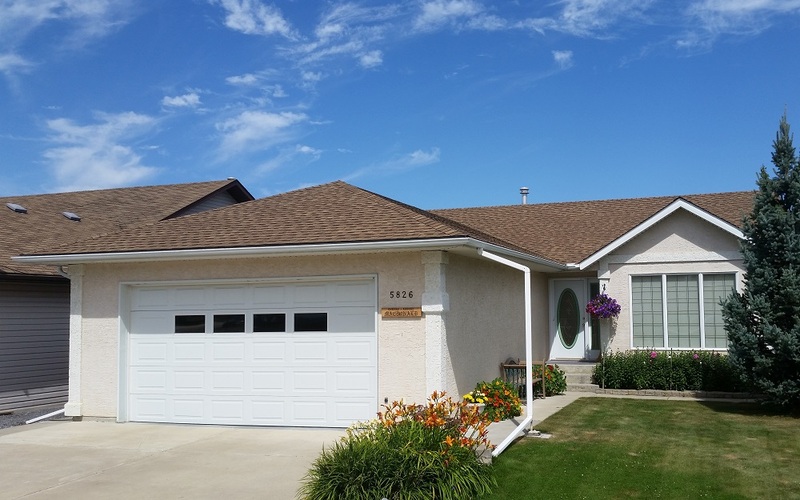 Enhance your home with new Roofing, Siding, Soffit and Fascia. We work on buildings of any size and any height. From small, local roof projects to some of the largest roofing projects. Careful clean up, leaving your yard the way we found it. Provide you with the best warranty in the business. Book your consultation today with the local experts at Primo Roofing & Exteriors. You will enjoy working with our prompt, reliable team throughout the duration of your project. 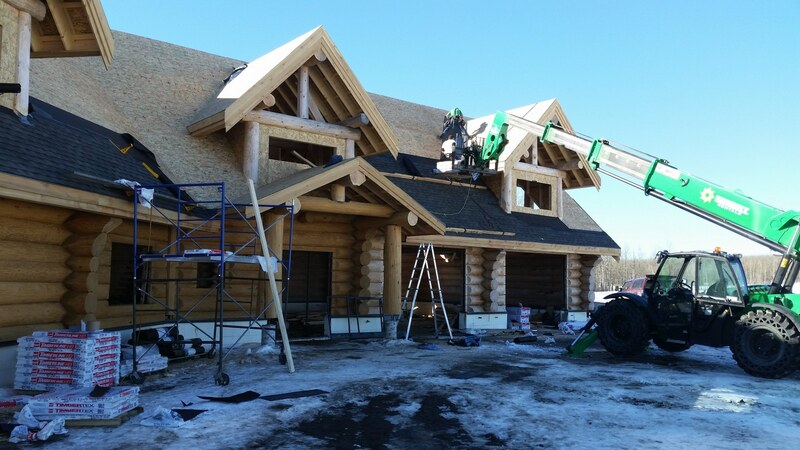 When you need reliable roofing, siding, soffit and fascia installations in Central Alberta and surrounding areas, turn to the local experts at Primo Roofing & Exteriors. We have over 30 years of industry experience and will protect your property by using superior materials from manufacturers you know and trust. 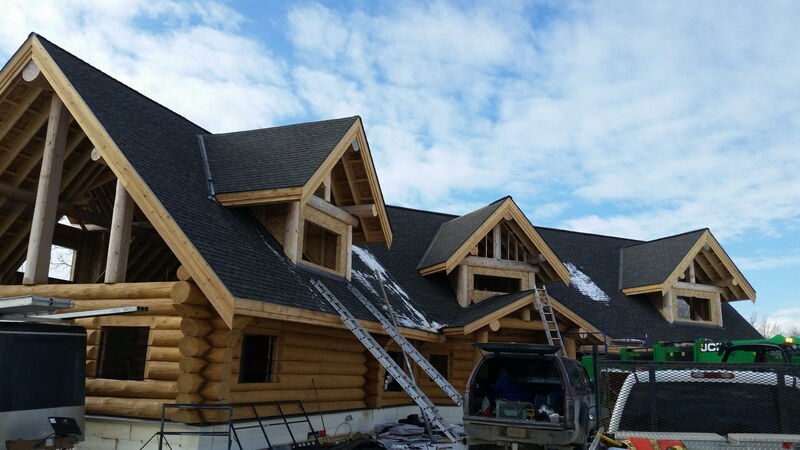 “I started Primo Roofing & Exteriors with a goal in mind – provide only the best roofing & Siding services to homeowners throughout Central Alberta. That meant using only the highest-quality materials with very long term warranties, providing the best customer service possible, and ensuring the job was done right every single time. Since our early days, our pursuit of excellence and dedication to quality have made for some very happy long-term customers. When you choose Primo Roofing & Exteriors for your needs, I’ll personally guarantee your 100% satisfaction and see to it that all of your expectations are met and exceeded. If you are anything but thrilled with the service you receive, I encourage you to contact me and I will make it right. Our clients are a part of our family and deserve only the best. We will do everything we can to make sure Primo Roofing & Exteriors is the last Exterior contractor you will ever need. Most Roofing companies use basic shingles that have a pro-rated 25 to 30 year warranty, but in our experience these shingles will only last between 12 to 18 years on average. Our company has been using GAF Timberline life-time shingles for over 20 years and have never once had a GAF shingle failure. This shingle is rated for 200 km/hr/winds and we have never once had wind blow off a shingle. To compare the GAF Timberline life-time shingles to the basic shingle, we have put together a chart to compare the initial cost versus long-term cost. In the chart, we will also break down the yearly cost and the cost for additional re-roofs that will be figured at 3 percent inflation per year. In conclusion, with our GAF certification we can give you 50 year coverage that is non-prorated and will cover 100% of the material and labour cost for 50 years. Average cost of basic shingles re-roof. Average cost of GAF shingles re-roof. We strive for the highest standards of integrity in the quality of our work to ensure complete solutions for our clients. © 2018 Primo Roofing and Exteriors | Web Hosting & Design by Central Computer Technologies Inc.